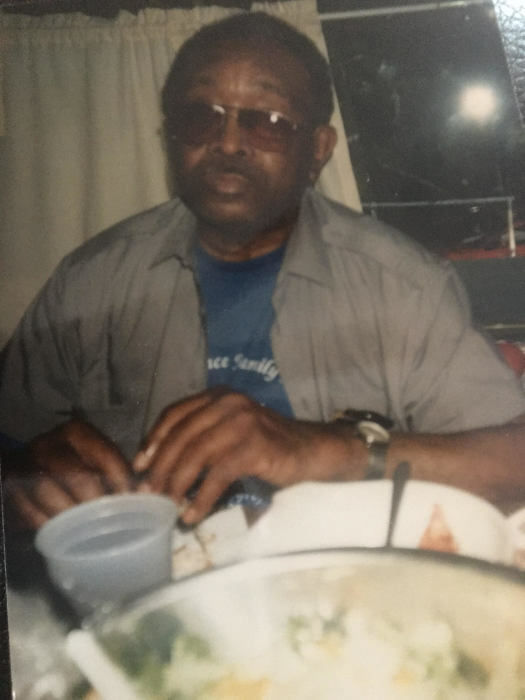 Mr. Matthew Lindsay, Sr. , 91, died on Monday, March 18, 2019 in Bridgeport, Connecticut. Born in Newberry County, SC to the late George Lindsay, Sr. and the late Adeline Vance Lindsay. Mr. Lindsay was predeceased by his wife, Edna Floyd Lindsay and a son, Matthew Lindsay, Jr.; Siblings: Maggie Hill, Annie DeWalt, Laura Lindsay, Roscoe, James, Robert, Forrest, Frank, George Jr. Willie, Edward, and Jimmie Lindsay. He is survived by 3 daughters, Cynthia Seabrooks, Rev. Desiree Lindsay and Jacqueline Sutton, all of Bridgeport, CT; a sister, Adeline Hare of Newberry, SC; several grandchildren and great grandchildren; and a host of other relatives and friends. Funeral services will be held 11:00 AM on Friday, March 29, 2019 at Mt. Aery Baptist Church in Bridgeport, CT.
Services are entrusted to Morton's Funeral Home in Bridgeport, Connecticut.